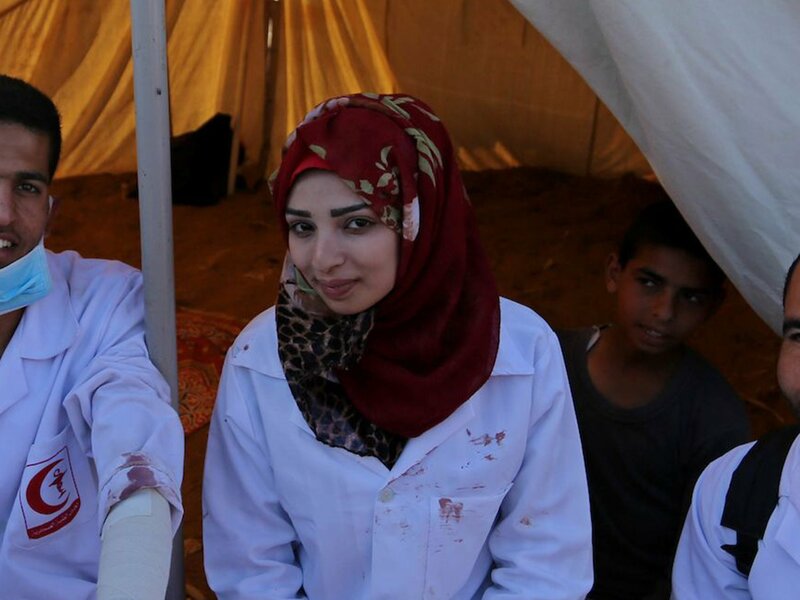 People around the world are expressing their condemnation and grievance for the loss of Razan Najjar. She has since become an inspiration for the Palestinians and also the nurses, women and youths worldwide. Here are four highlights about Razan that you may learn from her life to become a better Muslim. 1. Care about your parents and family. 2. Put other people before yourself. 3. Be proud & firm with your passion. 4. Be sincere & trust Allah. “We have one goal: to save lives and evacuate people. And to send a message to the world.” Razan Najjar. This is interesting too! Read also about Can I Listen to BTS's Face Yourself after Reciting the Quran?